Elected by the General Assembly on January 17, 1922, to complete the unexpired term of Edward W. Saunders and began his service on February 1, 1922. Elected on February 5, 1925, to a regular 12-year term beginning February 1, 1925. Service terminated by death. 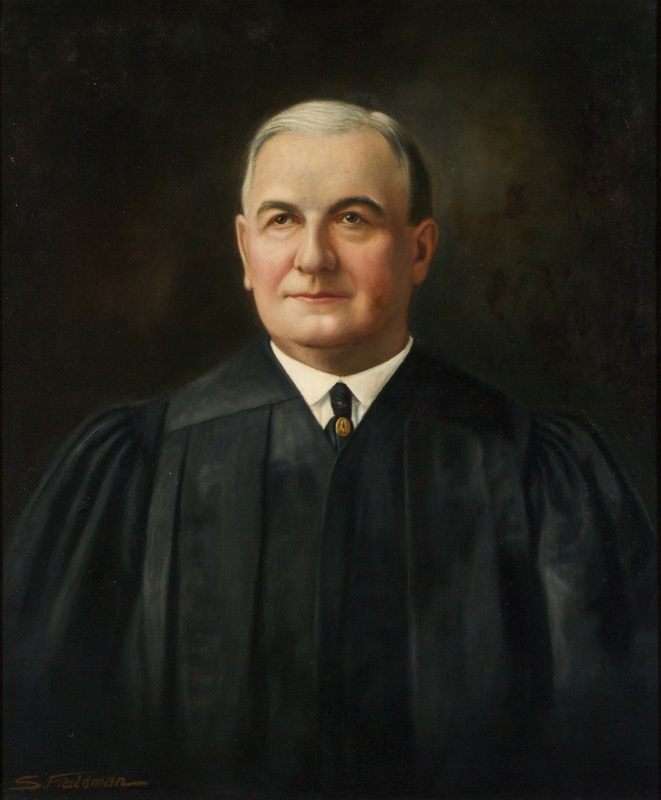 Elected, Thomas Morris, The Virginia Supreme Court: An Institutional History and Political Analysis, 175; elected by the Democratic caucus, Judge West is Named for State Supreme Court, Richmond Times-Dispatch, January 13, 1922, p. 1, retrieved on March 12, 2014; qualified February 1, 1922, 132 Va., iii; elected to a 12-year term, Journal of the House of Delegates, 1924 Session, 174; birth, death, education, and career, memorial and portrait presentation on January 7, 1930, published in 153 Va., v-ix; undergraduate degree, The University of North Carolina at Chapel Hill: Alumni Directory, 1954 ed. (Chapel Hill: The Alumni Office of the General Alumni Association, 1954), 955; studied law, Jesse Felix West, Judge, Virginia Supreme Court of Appeals, University of Virginia School of Law, Our History: Notable Alumni, retrieved on March 12, 2014; portrait, Ray O. Hummel, Jr., and Katherine M. Smith, Portraits and Statuary of Virginians Owned by the Virginia State Library, the Medical College of Virginia, the Virginia Museum of Fine Arts, and Other State Agencies (Richmond, Va.: The Virginia State Library, 1977), 132.